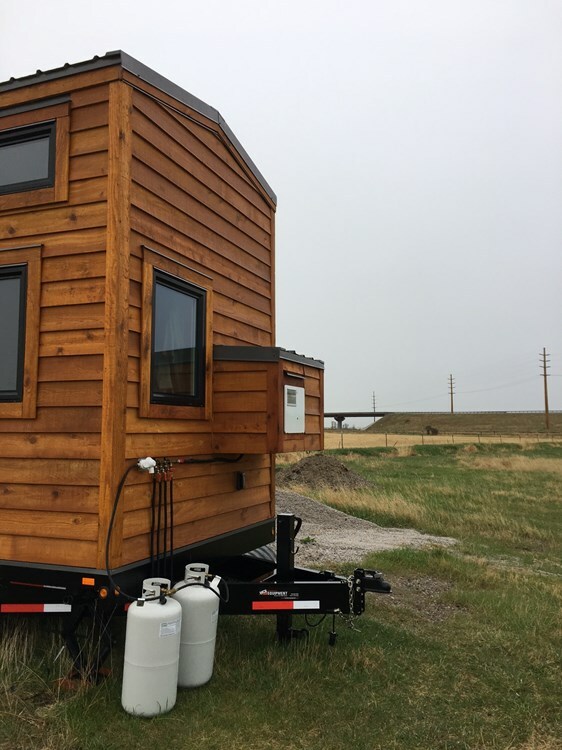 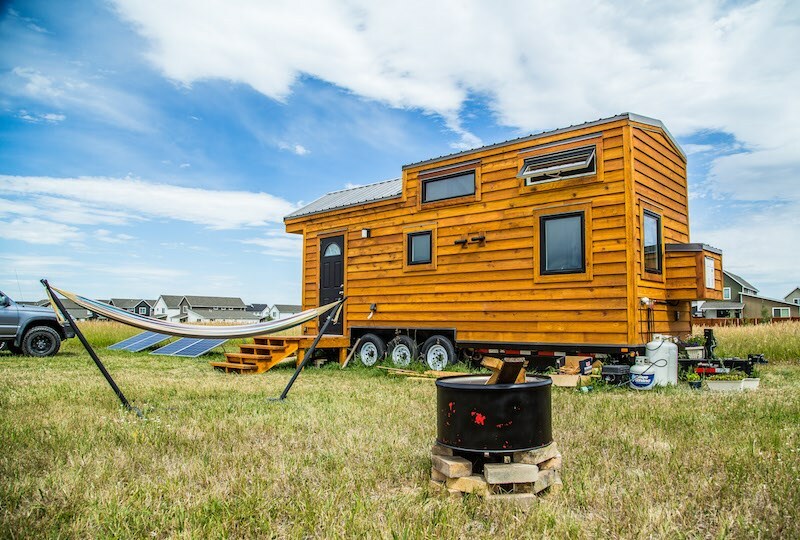 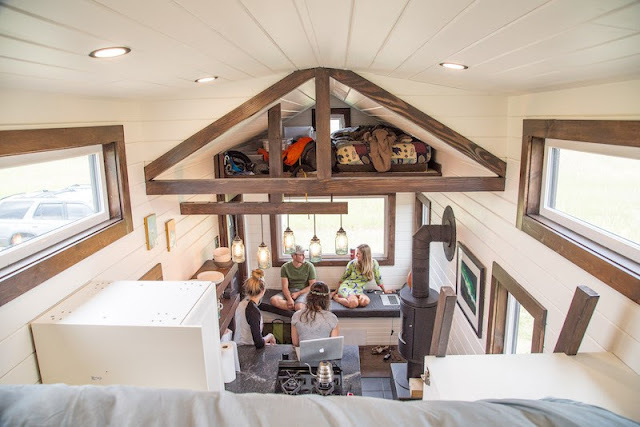 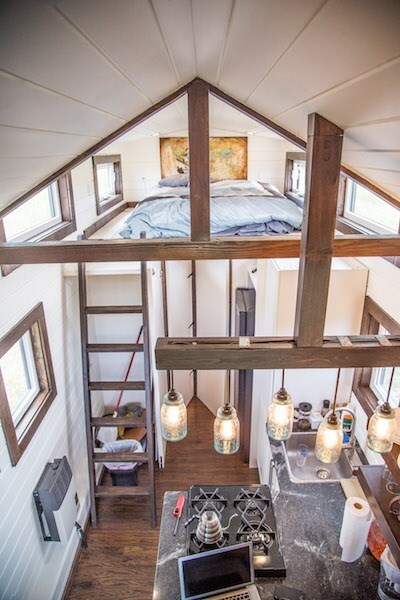 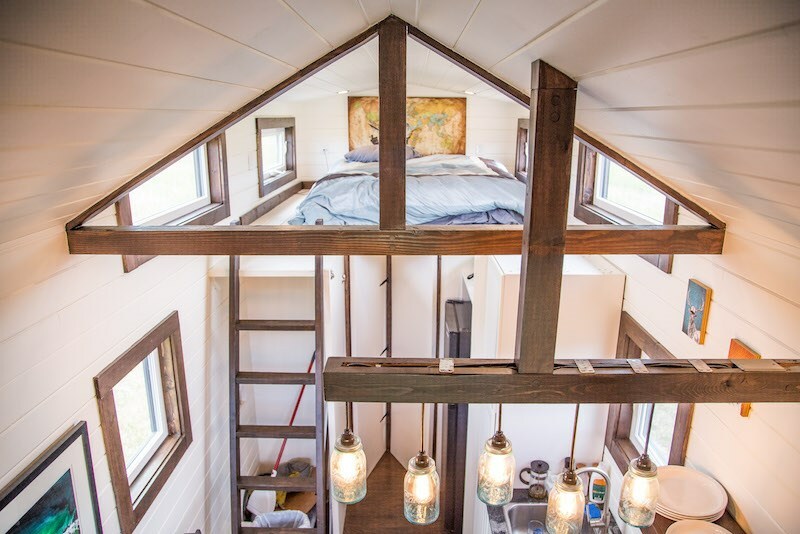 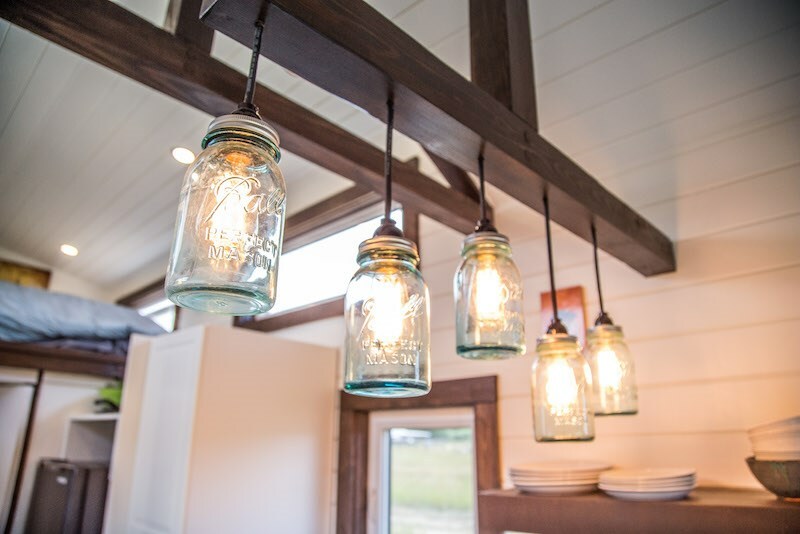 Have a look at this beautiful 280 sq ft tiny house from Montana! 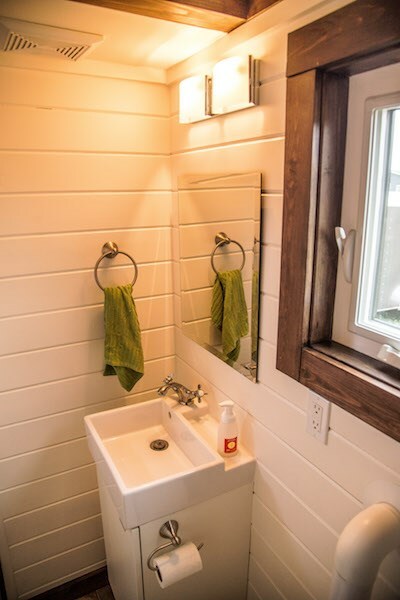 The home has a nice, cozy cabin-style with cedar siding and a small cedar front porch. 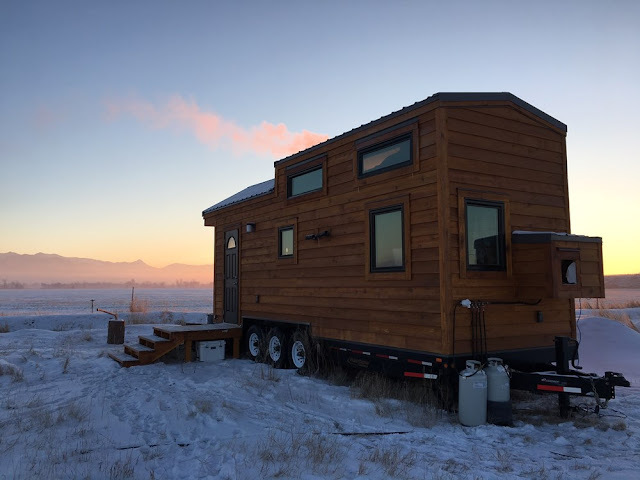 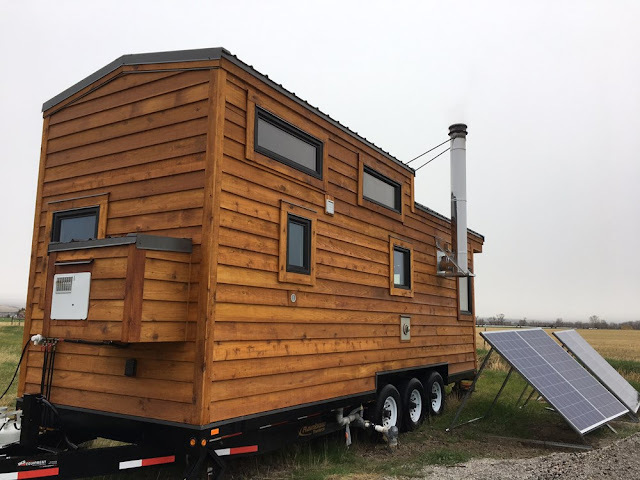 Built on a 24' trailer, the home has spray foam insulation and is totally off-grid! 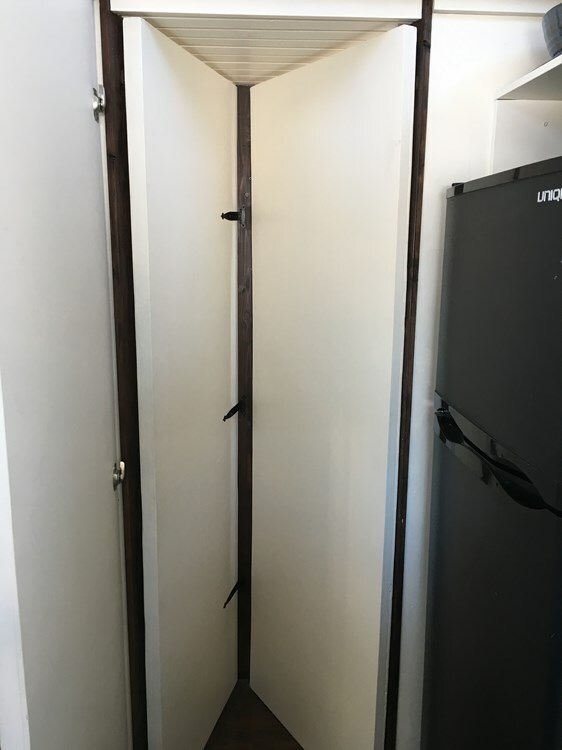 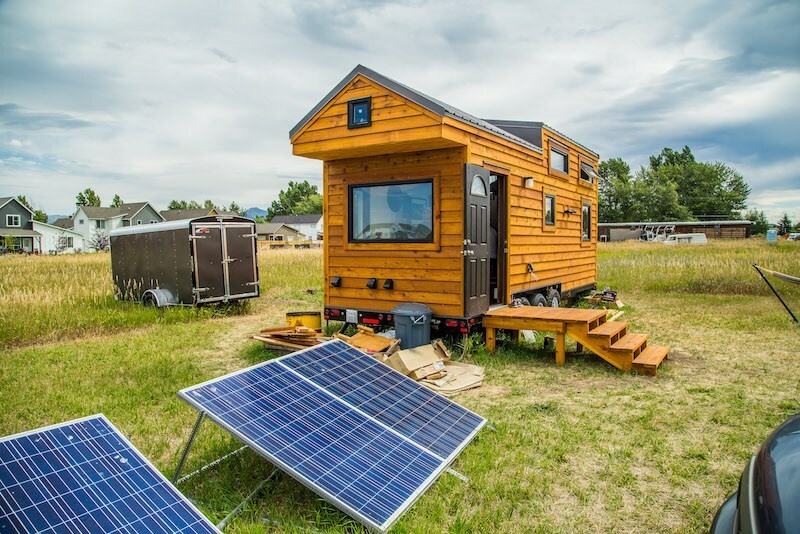 The off-grid aspects of the home include a 1000-watt solar package with four 250-watt panels, a solar controller, battery charger, a 2000-watt inverter with wall mounted readout, shore power automatic transfer switch, and 4 deep cycle batteries. 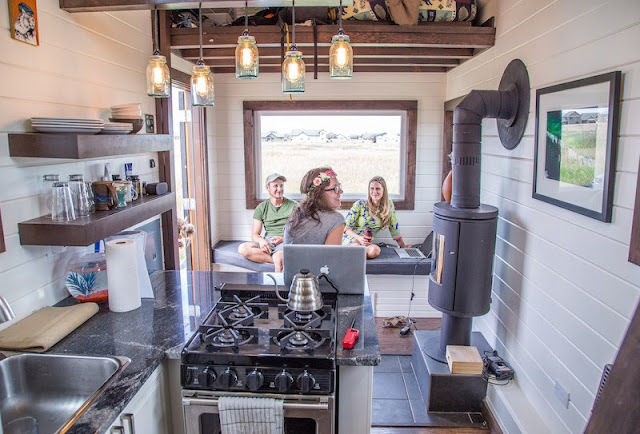 Also included the home is a beautiful kitchen with granite countertops and a four-burner propane stove and oven. 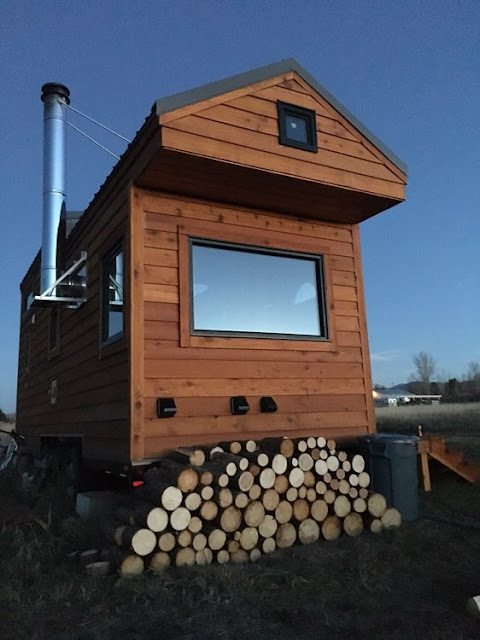 There's also a living room with a wood stove, two loft bedrooms, and a bathroom with a composting toilet. 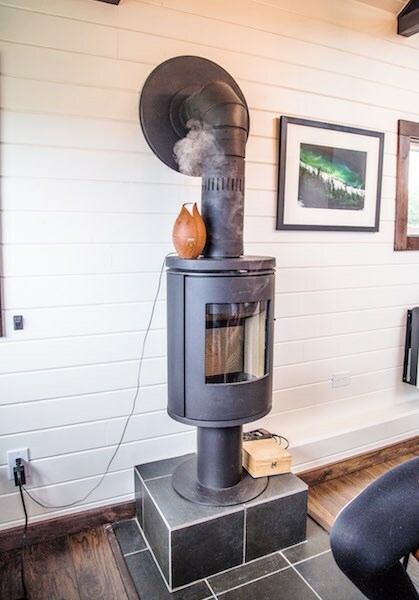 Appliances that come with the home include a direct vent propane heater, 50-gallon fresh water tank, a water heater, water pump, and 2 propane tanks. The home was listed for sale back in April for $68,000 in Bozeman, Montana.